Inspiration from restaurants and cooking shows. 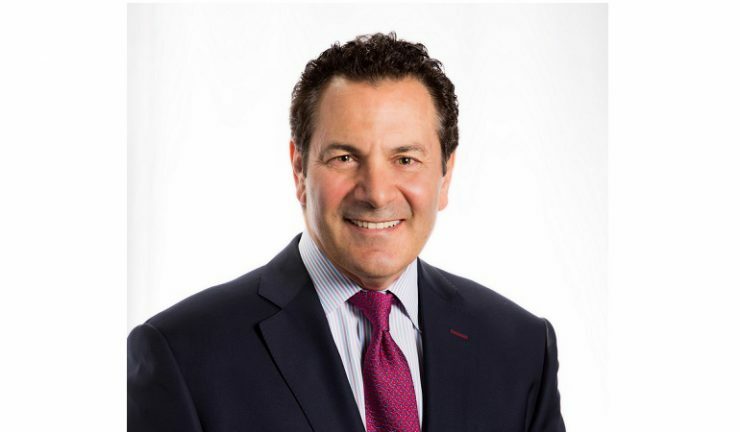 As consumers recognise the versatility of blenders beyond smoothies and milkshakes, Vitamix Corporation chief operating officer, Tony Ciepiel (pictured) has confirmed mild growth in the blender market overall with a shift from entry-level personal blenders to high performance blenders, in line with retail feedback. “We are still seeing growth in the number of smoothies being made, and the incorporation of tougher ingredients such as nuts, seeds, root vegetables and leafy greens. All these require a high performance blender to get a really good blend. But it’s more than just great smoothies buyers are wanting now. Our consumers are recreating sauces and purees they might experience in a fine restaurant, or see on a cooking show, and using more difficult to blend ingredients with different meals and snacks throughout the day, several times a week,” Ciepiel said. “We recognise that consumers are becoming more discerning; they are differentiating between the various blender brands, and recognise the value of high-performance blending. Additionally, there has been increased demand from consumers for better performance, durability and versatility from their blenders,” he said. Ciepiel noted that consumers have discovered that blending means more than just smoothies and milkshakes. “Today’s high-performance blenders like Vitamix can make soups, nut butters, frozen desserts, dressings, and a host of other dishes that weren’t possible for the majority of blenders even a decade ago. “Blending is also being discovered as an easy, sustainable way to enjoy a healthy diet. People concerned about sustainability and throwing away a lot of goodness, for instance, enjoy getting 40% more from their wholefoods when juicing with high performance blenders,” he said. 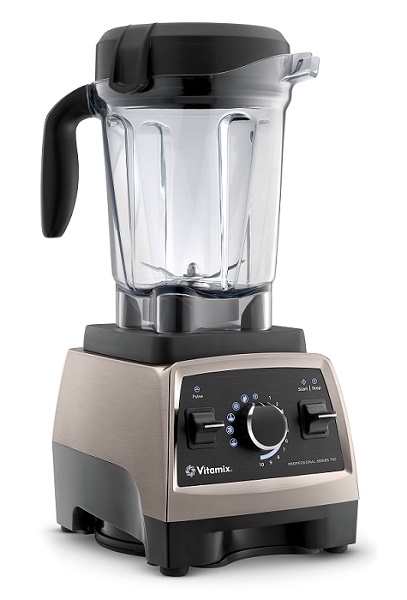 With a renewed focus on health and wellbeing, Vitamix expects the high performance blender category to perform well this year. “It’s a versatile gift that will last for years to come and will appeal to creative home chefs who will no doubt enjoy experimenting with summer smoothies, artisanal nut butters, homemade dips and sauces,” he explained. “The Christmas period is naturally a key selling period for Vitamix. We will be launching a global holiday campaign centred around the concept of creating moments that last. The campaign will be executed across multiple mediums and is designed to communicate how Vitamix can make those special moments a part of your Christmas,” he concluded.